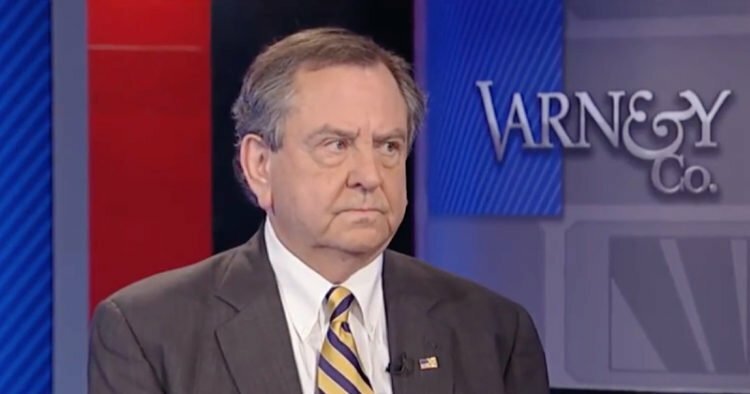 Former FBI Assistant Director James Kallstrom got very candid with Stuart Varney on Fox Business about what is going on with the Deep State and the FBI. He says that patriots within the FBI are about to go public with huge new revelations that could blow up the “Russian collusion” investigation. He refers to the “5th Estate” and says it has been working to sabotage President Trump. Kallstrom says it is led by “a bunch of sycophants in the FBI” who are guilty of “obstruction of justice.” Wow and this is a guy who would know. Very interesting. Kallstrom didn’t hold back at all and stated that from the very beginning, the goal was to “destroy the presidency of the United States.” This claim is given credence since we now know of two, possibly three, FBI agents who had literally discussed an insurance policy to ensure Trump did not stay in office. That was the Russian dossier that was cooked up. It was meant to bring Trump down if he defeated Hillary Clinton. “They were in Andy (McCabe’s) office plotting some kind of thing and I think that ‘some kind of thing’ is what we are seeing right now,” said Kallstrom, remarking that the entire Russian investigation was “very depressing” for many patriotic FBI agents. I’m sure it was and still is. There are a lot of good people in the FBI. I think this whole mess is getting ready to blow sky high and it needs to. The next couple of months are going to be politically explosive.